For most people, Florida is the place with endless beaches, amusement parks, night clubs, fabulous restaurants and great shopping. 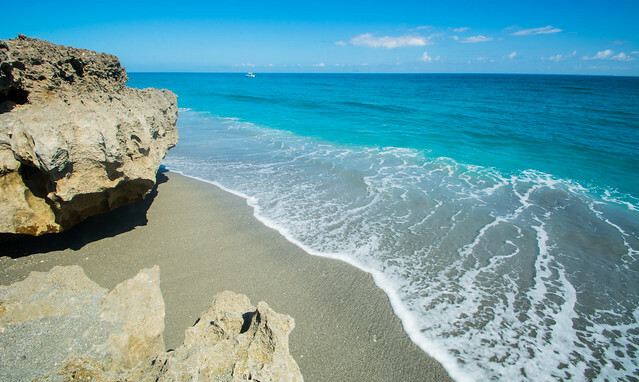 However, not everyone knows that besides all these features, Florida boasts of amazing sights created by nature. Fortunately, in order to plunge into the world of natural beauty and get unforgettable impressions, you don’t have to take tours and look for excursions. All you need for an exciting journey is a car, a bit of gas in the tank and a couple of free days off. We offer you the list of interesting water attractions available in Florida. So, click here to book a car in Florida and check out the following spots! 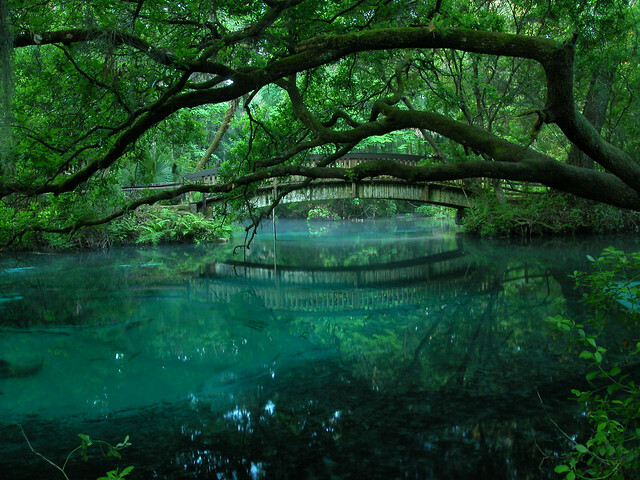 Weeki Wachee Springs is a park where mermaids live. Here in the underwater theater with 400 seats you can see the new version of the famous fairy tale by Andersen. Mermaids in this park have driven visitors crazy and have been playing themed performances under the water for almost 70 years! The performances of underwater beauties take place at a depth of 15-20 meters in a natural underwater pool – limestone caves filled with water. In addition to the mermaid show, Weeki Wachee Springs Park invites visitors to take a boat cruise on the river, admire peacocks, fish, sea cows, turtles, alligators and otters, organize a picnic, ride water slides, and enjoy the snow-white beach. Adults can relax while their children have fun in the pool under the supervision of experienced lifeguards. For those who want to become a real mermaid, ranger or lifeguard, special themed camps are organized. Jules Undersea Lodge is an underwater hotel built on the basis of a former underwater mobile laboratory, which is located at a depth of about 9 meters in the small lagoon of the Key Largo underwater park. It’s considered to be one of the best places for diving enthusiasts. 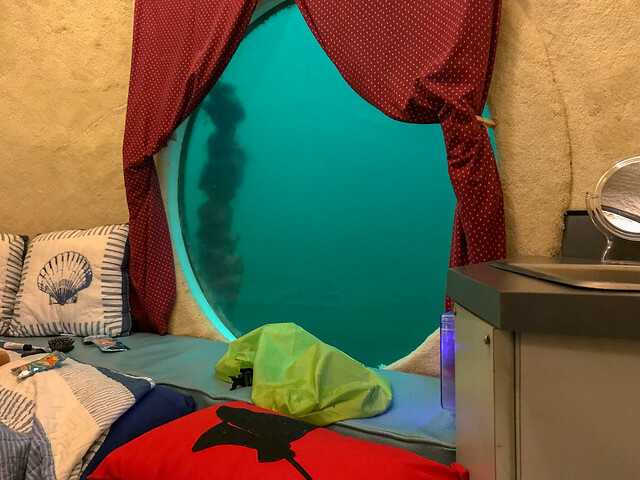 Visitors of Jules Undersea Lodge can watch the life of marine life right from the window of their room. Flocks of colorful fish and manatees peering through the windows present the underwater world of Key Largo in all its glory. There are all the necessary amenities: air conditioning, hot water, a kitchen, a TV and even Wi-Fi and diving pizza delivery service. In order to get to the hotel, you must provide a diving certificate (PADI, NAUI, or SSI). However, this fact doesn’t mean that for non-professional divers the entrance to the hotel is closed – each person over 10 years old can receive a certificate on the spot, paying $95 and having received appropriate training. Blowing Rocks Preserve are the oceanfront geysers. This nature reserve is famous for being the largest limestone deposit on the east coast of the United States. The reserve got its name due to the fact that during high tide and strong waves, water is pushed out through the holes in the limestone, washed up by the waves, and rises up to the height of 15 meters, resembling geysers. By the way, it’s better to clarify the time of the highest tide before the trip to see this natural spectacle. After admiring the bizarre limestone formations and taking beautiful photos, you can visit the nursery of local plants and the butterfly garden, as well as visit the educational center to learn more about preserving the unique nature of the reserve. 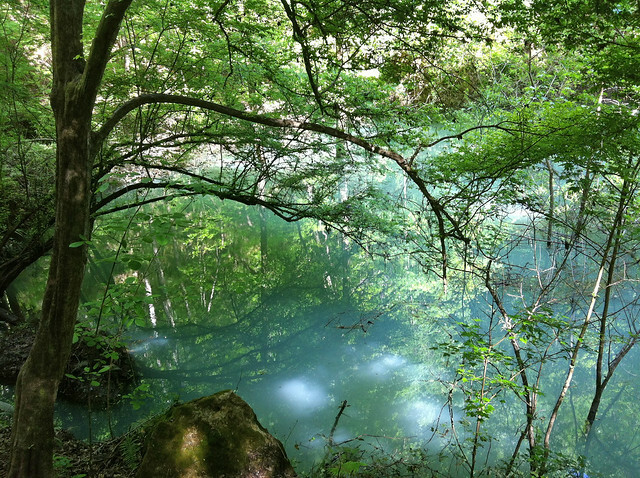 This unique attraction offers you to enjoy the refreshing tranquility of groundwater. The Ocala National Forest hides the enchanted world of underground sources from the sun in the shade of trees. The visitors are usually amazed by the picturesque views opening there. More than 20 sand pockets in shallow water are connected by charming bridges, from which you can observe how crystal clear water becomes turquoise, sapphire, or sky blue depending on the weather and time of day! This is a real oasis where you can enjoy nature in all its manifestations, including living in a tent, watching animals and birds in their natural habitat, swimming and sunbathing on a white sand beach, as well as canoeing, kayaking, and paddleboarding. This park is situated not far from Gainesville, and features one of the largest dips in the world – it’s about 40 meters deep, and formed about 20,000 years ago. Scientists have made many conclusions about the past of Florida, studying the sea shells and petrified animal remains found in the dip. When strolling along the picturesque natural route through the forest and descending 212 steps down the wooden stairs, you can see a natural landmark which has been admired by travelers since 1880. By the way, if you wish, you can have a barbecue there.